By the end 2018, there are an estimated 33 million “cord cutting” adults in the United States. That’s a 33% increase over 2017, which proves subscription streaming is the future media delivery. Subscription services and their reliable income streams are , too. But communal accounts and password sharing cuts down on the revenue these companies would receive from individual subscribers. Out the 1,000 people surveyed, this report found that password sharing and communal accounts are pretty common. The report discovered that password sharing was most common among video services, but sports fans were most willing to share. On the music streaming side things, only 17.4% survey respondents were subscribers. 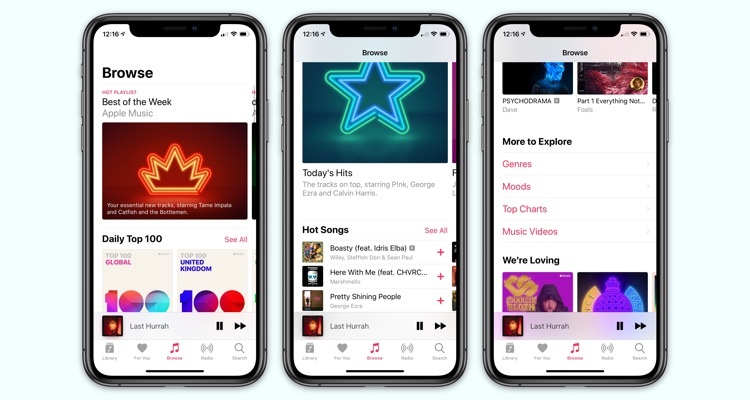 31.4% (nearly 1 in 3) Apple Music users said they would or have shared their password. That compares to 22.2% (more than 1 in 5) Spotify users and 13.5% (fewer than 1 in 7) Pandora users. The report also found that most people saw no harm in sharing passwords subscription services. When asked why they shared, 62.3% respondents said it was a “kind gesture.” 38.8% those who responded said their friend fered to share a different service. Of the four generations surveyed, 27% Gen Zers identified streaming services as critical for gaining access to music. That’s more than any other generation surveyed.